 Go ahead, we dare you make contact with Triple Helix, and catch our vision.. We are excited to form new partnerships to build data-driven, human-centric web campaigns. Content is not king. Creative content is. We are committed to loving our clients. Tired of getting screwed on websites? 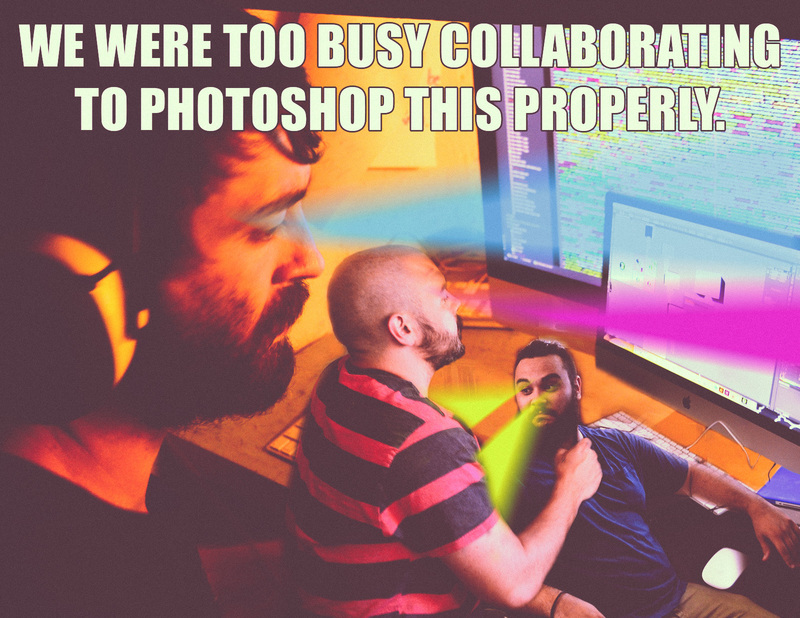 Our only rule is "Love Thy Client". Check us out Charleston, we build websites.. But honestly,we don't care if you're national, or international, we want to make web campaigns that serve businesses and follow the social paths that are well trodden by consumers. Content is not king. Creative content is.